As your sewage repair experts, we can assure you that once you take our regular cleaning and pumping services, you will never need emergency septic repair services as we inspect and check the tank and all related components when we pump and clean the tank. We do not let a minor problem snowball into a bigger one causing you loss of money. 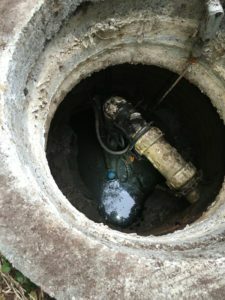 Equipped with the latest techniques and equipment, our technicians are adept at handling all issues related to emergency septic pumping & cleaning. If cost is a concern, you can get an estimate from our help desk prior to getting any emergency services. We have a long list of satisfied customers that can vouch for our emergency septic repair services in Puget Sound. 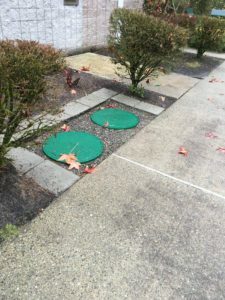 If you have any requirements of emergency septic repair in Puget Sound, feel free to call Vac Tec, LLC at (206) 339-0039.